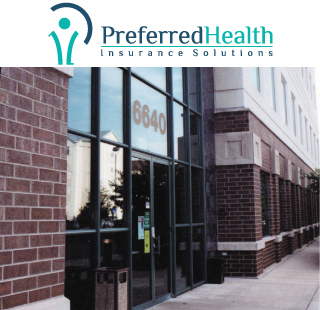 Preferred Health Insurance Solutions (PHISonline.com), is a national health enrollment firm that offers a variety of health products for individuals and their families. Our Call Center is staffed with multi-lingual, licensed and certified health insurance agents that specialize in Major Medical Health products both On and Off the federal and state exchanges. We work with consumers to determine their subsidy eligibility, review benefits and help them enroll in the plan that will meet their individual healthcare needs. PHISonline.com is contracted with national and regional insurance carriers across the country, which allows us to shop for multiple options to best meet your health and financial needs. 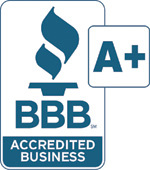 Preferred Health Insurance Solutions - providing Quality Product from Caring Professionals since 1986. 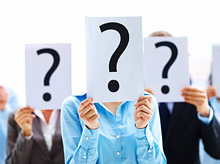 Employees will be provided with answers, direction and consultation. You will be providing a valuable service to your part time and/or subsidy eligible employees.